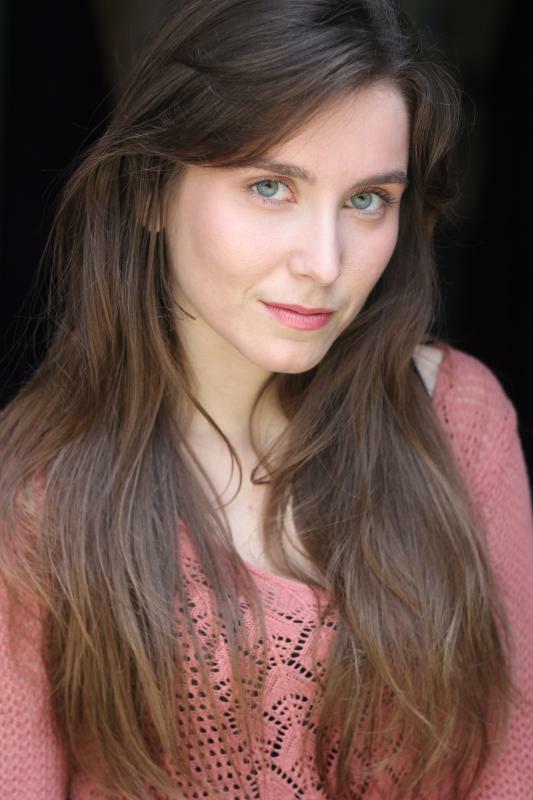 I am a bilingual Actress and Presenter working in theatre, films, and TV commercials. My main work as a presenter was the project of IELTS Cambridge. I am a Primary school Teacher, I have experience in storytelling and theater for children. My training includes Physical Theatre with La Facciose with Jacque Leqoc pedagogy. I hold a clean driving liscene. I can play the piano and violin to an intermediate level.